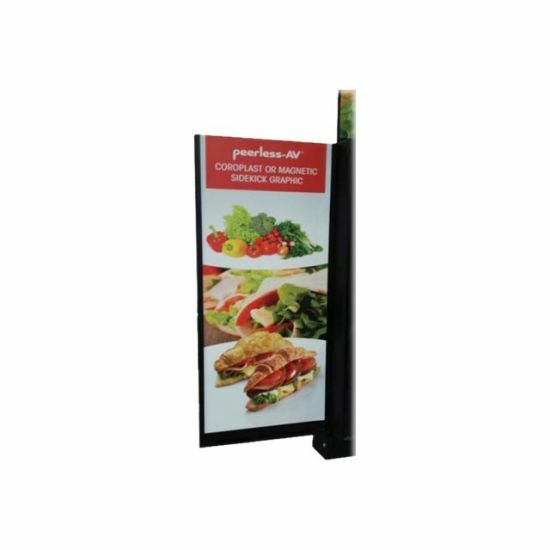 Enhance the Xtreme Outdoor Digital Menu Board with the sidekicks. 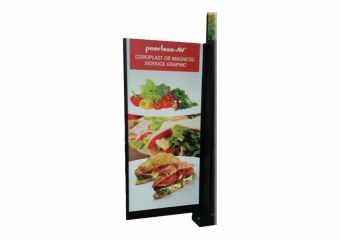 Utilizing the sidekicks adds valuable graphic space to the existing digital menu board. The sidekicks are a cost saving way to add space to the menu board and separate day items, limited time offers, or specials from the digital content.